IF YOU HAVE QUESTIONS OR ARE LOOKING TO MOVE/STORE WITH US! You have found the premiere, full-service moving company for the Greater Los Angeles Area. Schedule your appointment today at your convenience. 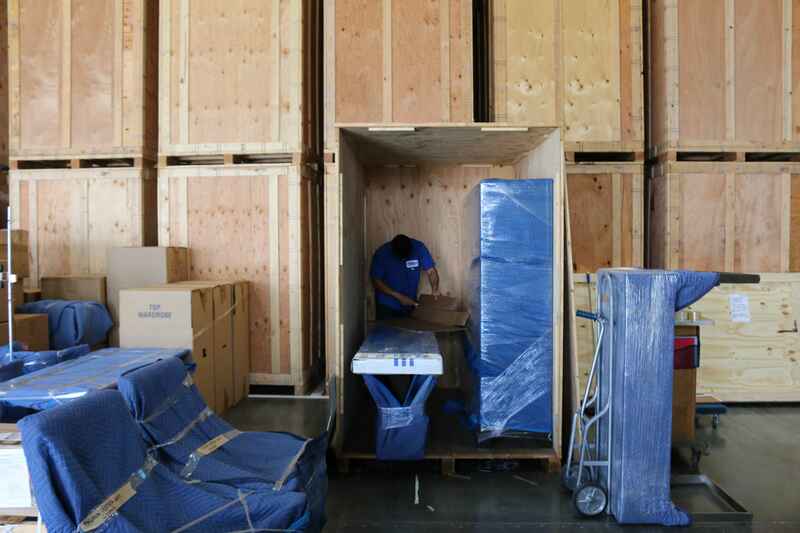 Our services include: packing, loading, unloading, pick-up, delivery, and long-distance moves. We are prepared to adapt to the conditions of your move in Agoura Hills, Burbank, San Fernando Valley and many surrounding areas. Warehouse receiving available. Get Russell's Quick Quote Here! At Russell’s Moving and Storage our goal is simple: make your moving experience as efficient and pleasant as possible. We prepare for, and adapt to, every possible scenario to ensure that this goal is met. Whether it’s our fleet of vehicles, large and small, to move your belongings, or our massive and state-of-the-art facility to store them – we value your interests and strive to be the best in the business while providing you with peace of mind, privacy and discretion. Have items that need storing Burbank or San Fernando Valley? We have the space. We store your belongings in our clean and organized facility so that you can access them easily and without difficulty. Moving an entire living room set? Precious art? Our vehicles and staff are prepared for any and all items that need a delicate touch or careful planning. 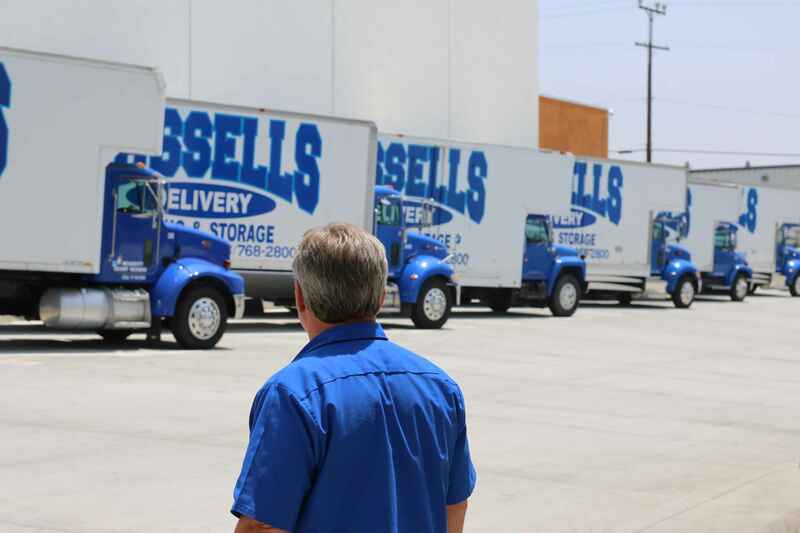 Whatever your needs, Russell’s Moving and Storage is there for you. We offer cost effective solutions to maximize your budget. That’s just the Russell’s way. Give us a call to schedule a free estimate. 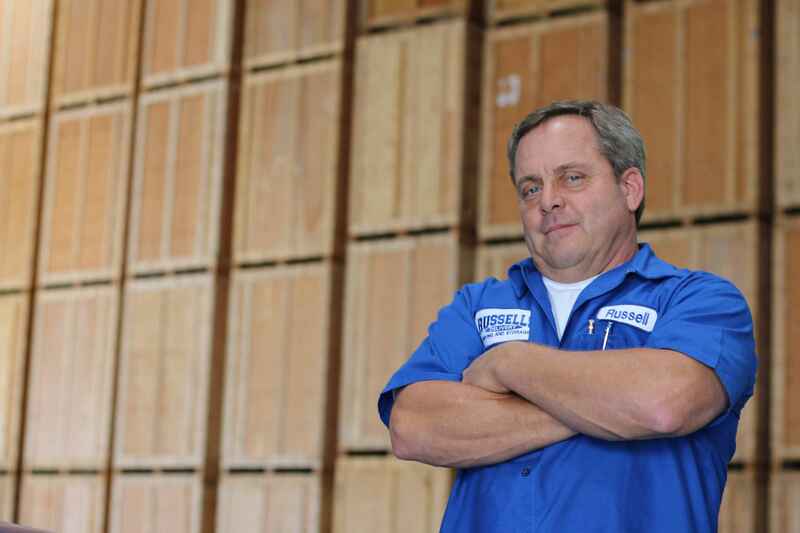 At Russell’s we only hire full-time employees that are always fully insured. We conduct extensive background checks for your safety and security. Let us handle the details of packing with just the right materials to ensure the safety and security of all your precious items. We will load our privately owned trucks at your convenience. 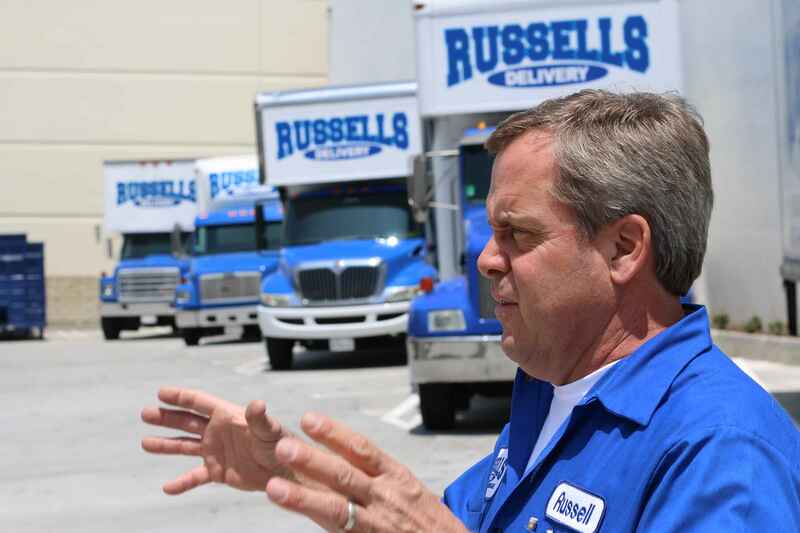 Russell’s has the ability to bring multiple trucks with a full team for large jobs. In-house custom crating is also available. 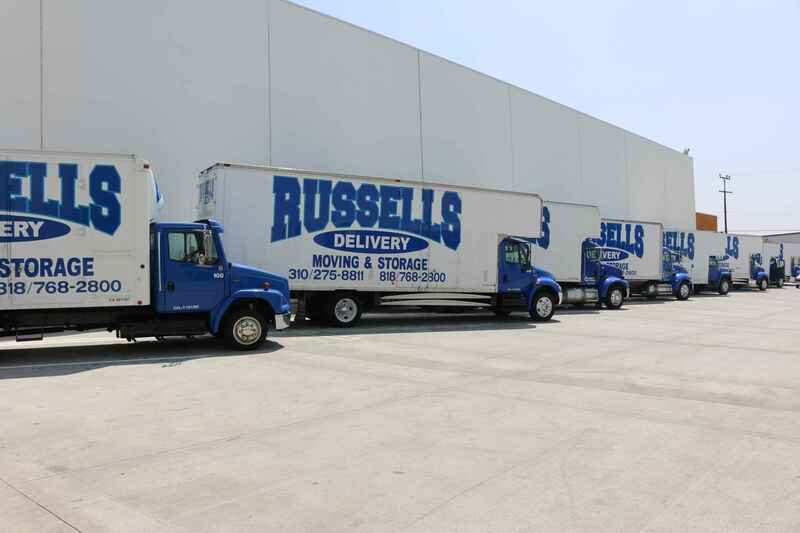 From Burbank to Santa Barbara, from San Diego to Sacramento,San Fernando Valley and everywhere in between Russell’s is the right choice for your move. We can take you next door or across the nation – whatever your needs require. We also understand things happen during a move (ie. escrow complications, job delays) and we are prepared to adapt to the conditions of your move. We can temporarily store your belongings on our trucks or in our warehouse if necessary! 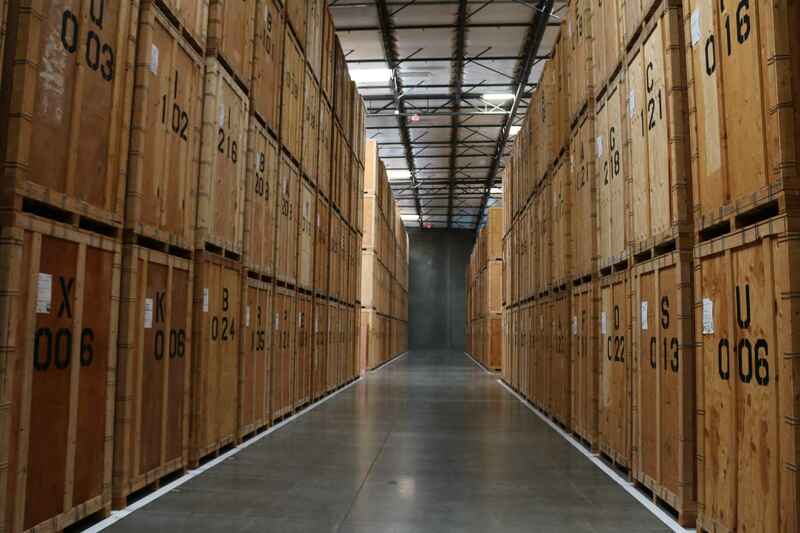 The best part about storing with us? No rummaging through things in small spaces. 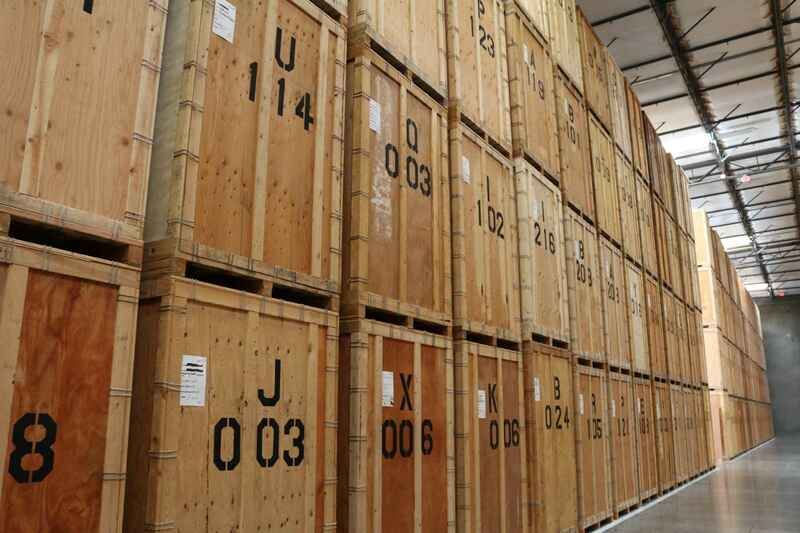 Everything is logged and accessible in our efficient storage containers. Our staff awaits your request and when you arrive everything is ready for you. Pinpointing specific items is effortless and cost-effective due to the logging and inventory procedures. Image storage inventory management available! Our dedicated storage staff awaits your request. Russell's specializes in designer services. From special deliveries to the packaging of fine arts we happily work with designers every day. 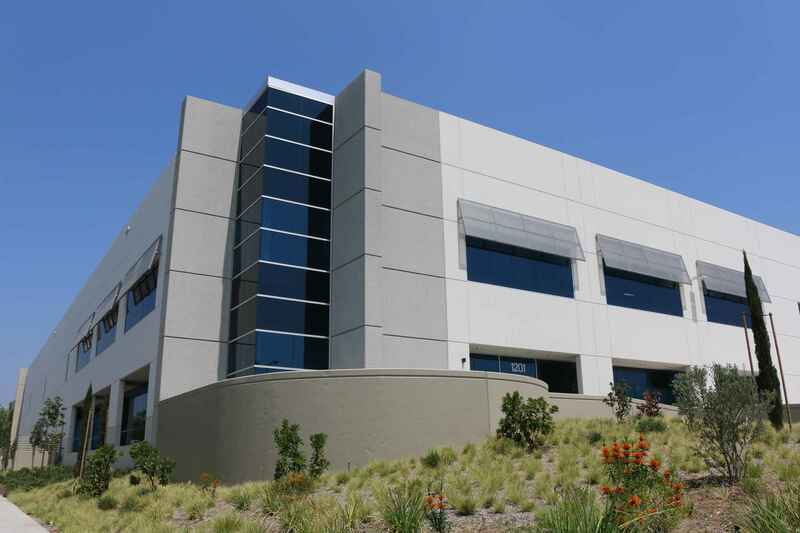 We can coordinate the delivery of specialty products and store them safely and securely at our facility. Need something delivered to your location? Not a problem! 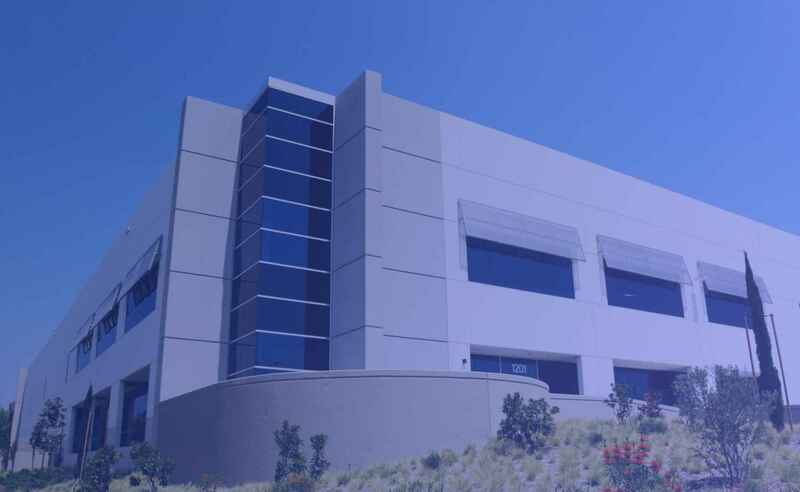 We can coordinate the receiving and delivery of specialty products.We serve in the areas of Agoura Hills, Burbank, San Fernando Valley, Los Angeles, Beverly Hills and West Lake Village. Easy, practical and efficient! Right? Click Here For Russell’s Quick Quote & Free Moving Boxes! !